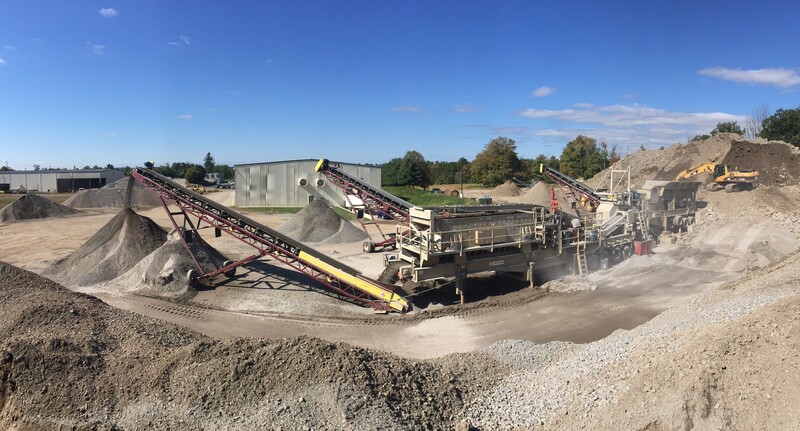 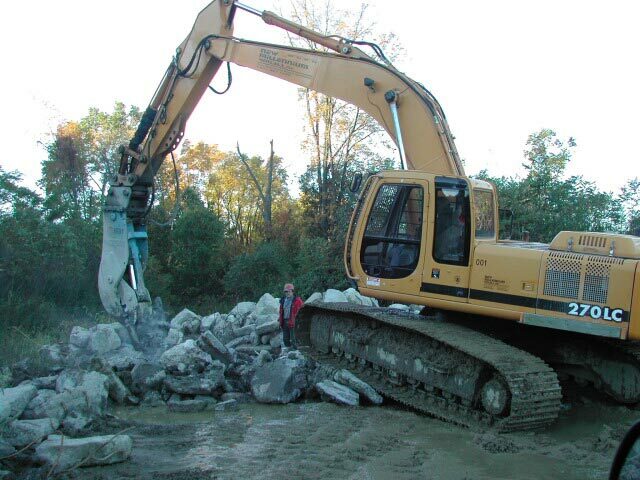 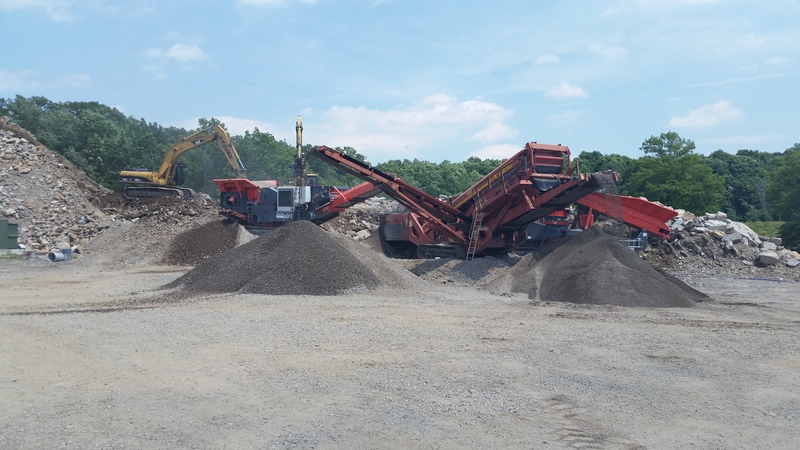 Taylor crushes, screens and grades the concrete, brick and stone received at our facility (or recovered for recycling out of mixed C&D) into a NYS DOT-approved Item IV substitute stone. 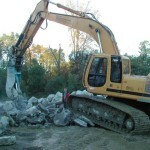 Item IV is widely used in construction applications such as in building foundations and in drainage culverts. 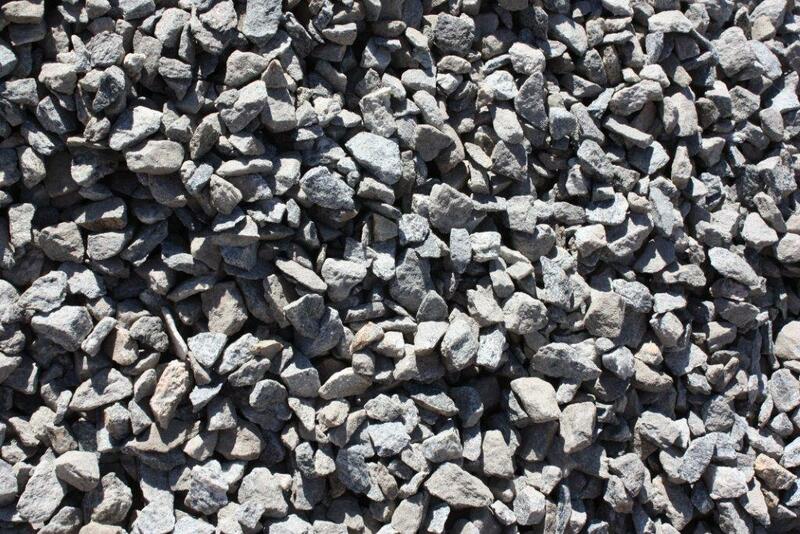 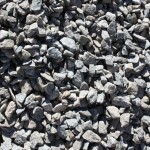 It can also be used to level patios before pavers are installed. 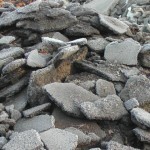 Because this material is recycled concrete, it packs very solidly, particularly after misting. 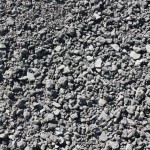 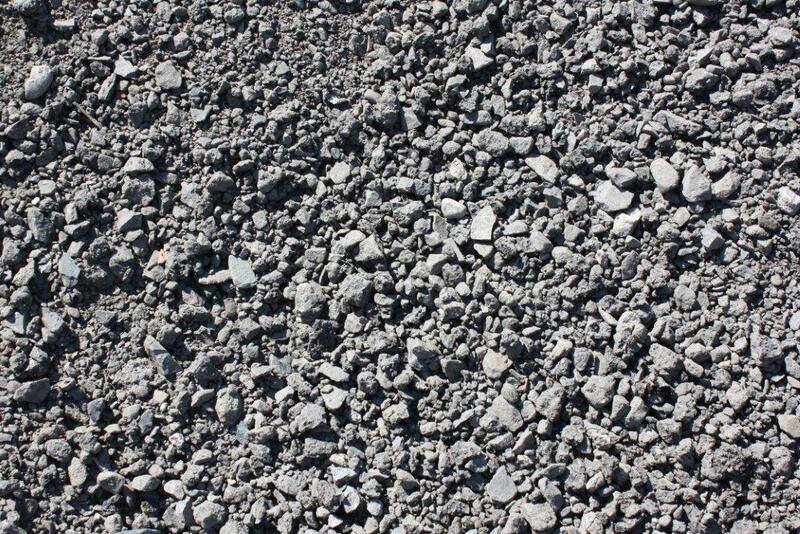 Asphalt is ground into asphalt millings. 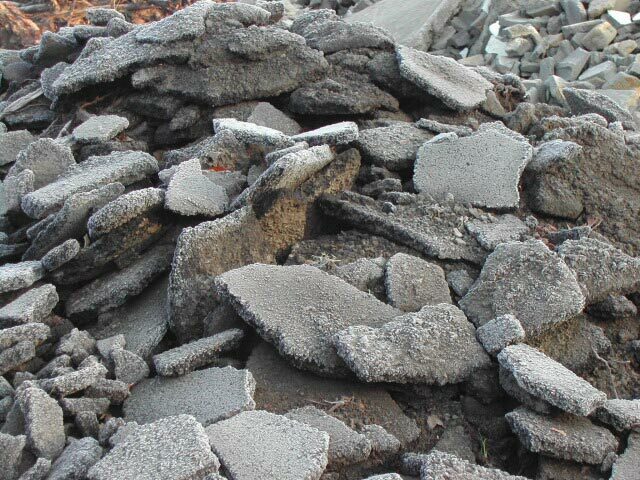 Millings can be used to fill in potholes, to level out a gravel driveway or “pave” temporary roadways on a construction site.